To grow powerful skilled young leaders working towards creating a culture of health and a thriving Watsonville community, by increasing access to healthy eating and active living. A world of healthy communities deeply rooted in equity and justice. 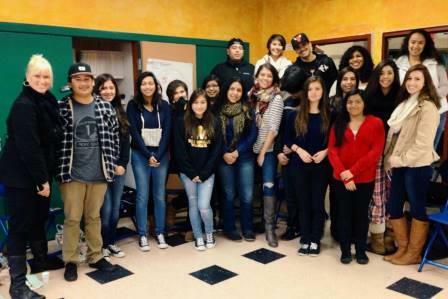 Jovenes SANOS is a youth advocacy and leadership program based in Watsonville, California. 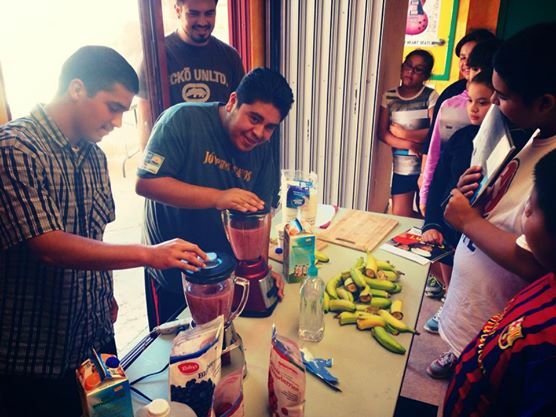 Jovenes SANOS strives to empower, educate, and raise awareness about childhood obesity within the community. The development and implementation of new policies shift the local culture through promising healthy eating and increasing physical activity. Jovenes SANOS works to build an environment that embraces a culture of health by promoting access to affordable and healthy food options. Jovenes SANOS is committed to growing a thriving community based on equity and justice. 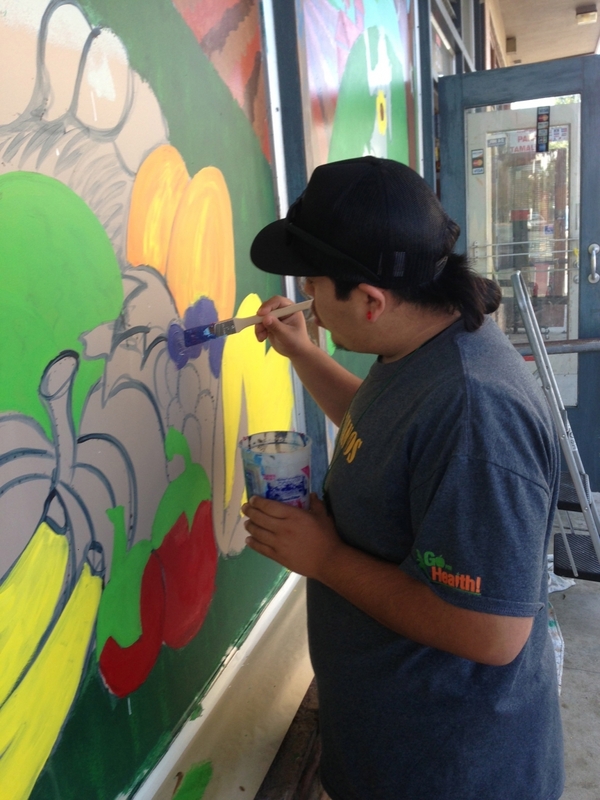 Jovenes SANOS establishes and maintains relationships with corner market owners, to incorporate healthy food options. Markets are given a stipend, access to a grocery store consultant, offered marketing material for their store, along with a decal logo to signify to its customers that it is a healthy corner market. restaurant owners with a stipend, restaurant consultation, and promotion recognition within the community. This follows the Project Lean's Jump Start Teens curriculum to promote healthy lifestyles: it offers structured fitness classes, nutrition workshops and outdoor field trips. 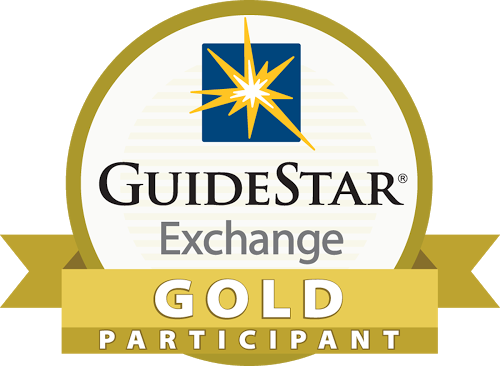 This project is geared toward middle school youth between ages 11-15. It is implemented in the G.H.W.R. Youth Center in Watsonville, serving primarily low-income youth in the community. 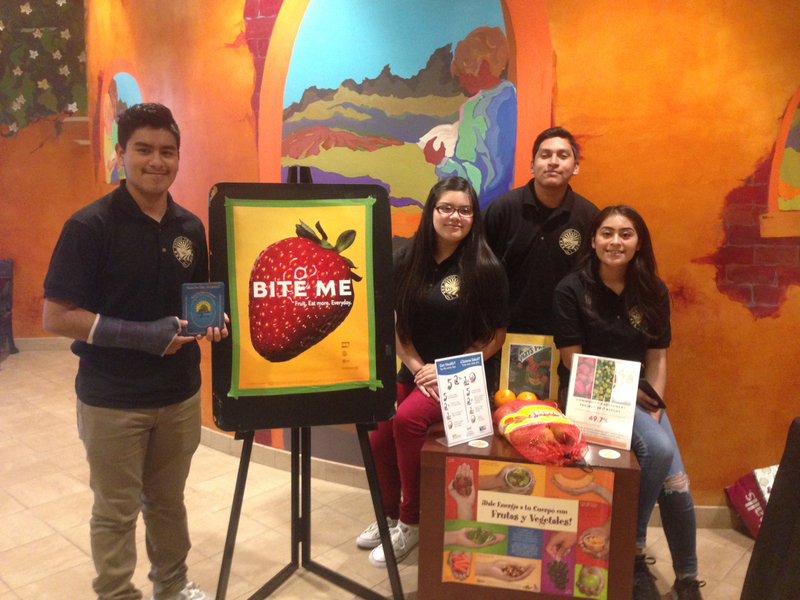 Jovenes SANOS has partnered with Santa Cruz Metro Board to implement 50% healthy food options in vending machines inside employee facilities as well as provide wellness educational information to staff members. The policy also encourages markets and restaurants within metro stations to incorporate healthier food options and participants will receive a healthy metro vendor award. Interested in being a part of Jóvenes SANOS?  Complete this questionnaire.